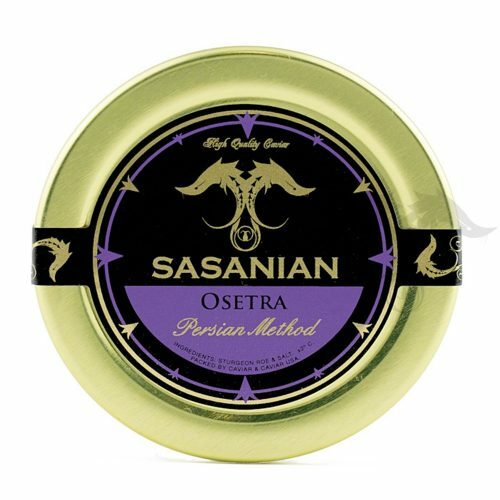 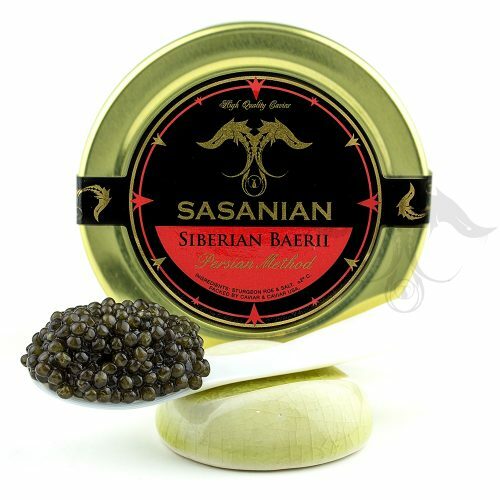 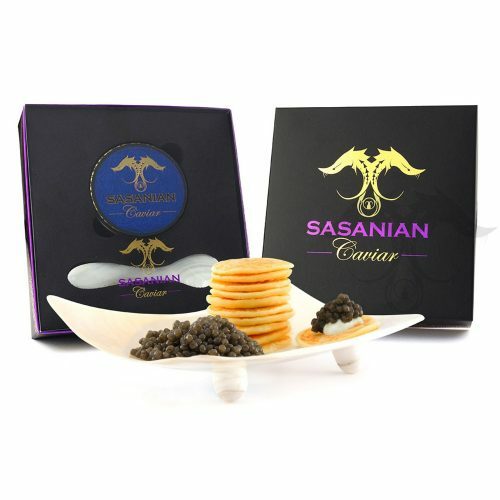 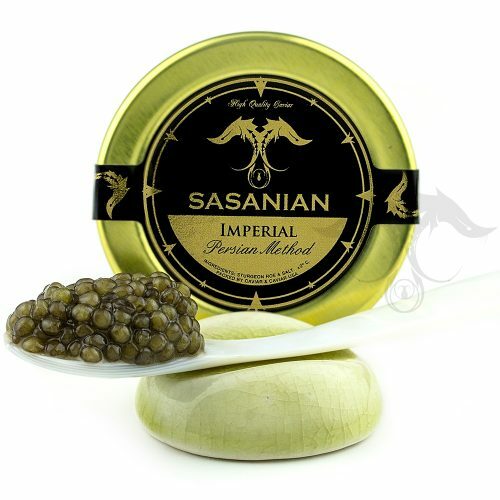 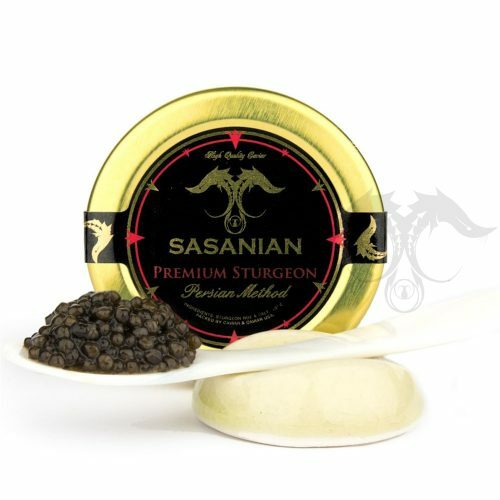 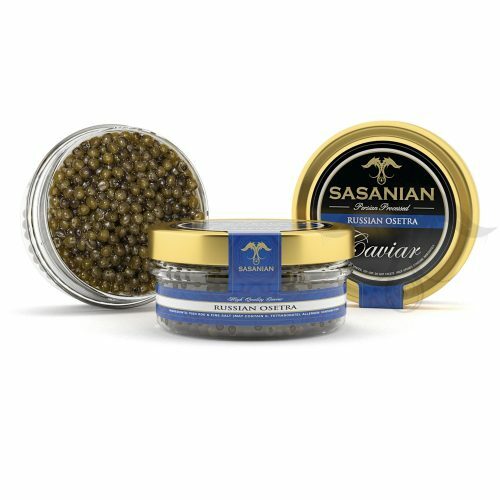 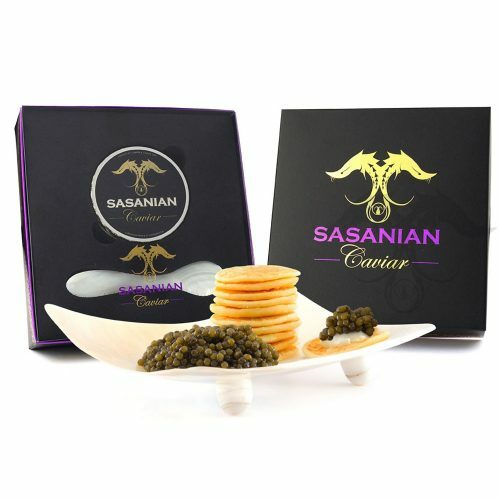 When it comes to high quality Caviar, Sasanian is the name that evokes desire. 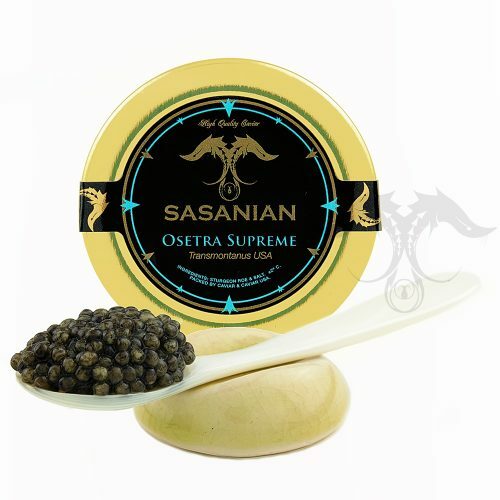 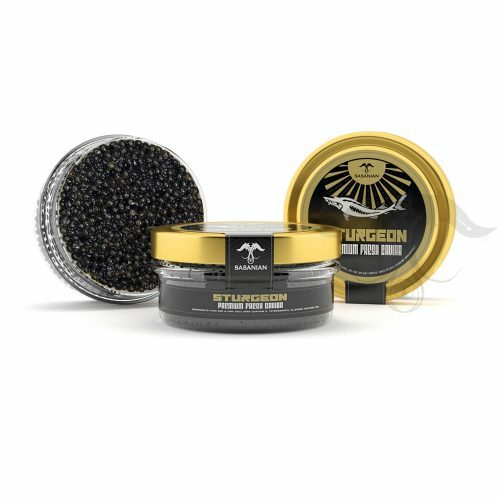 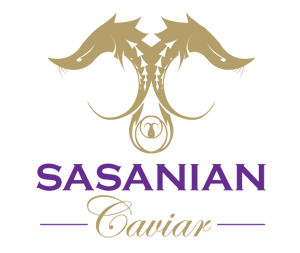 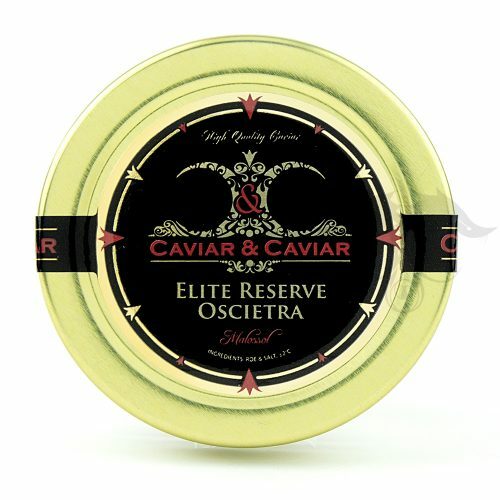 We are the leader and master source for Superior Quality Caviar. 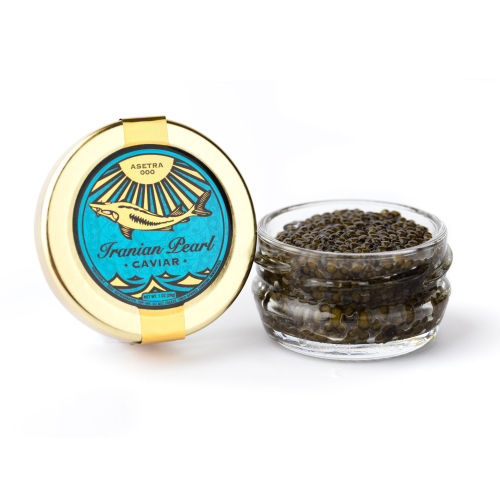 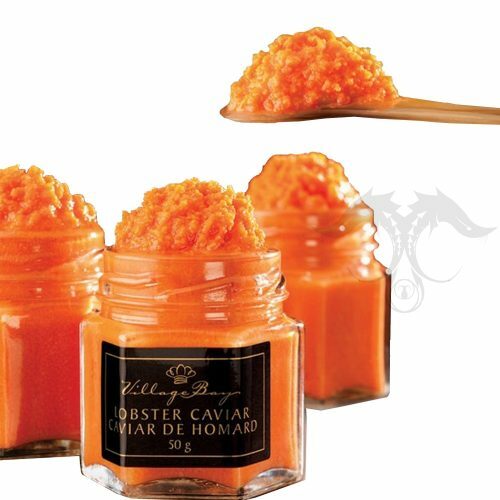 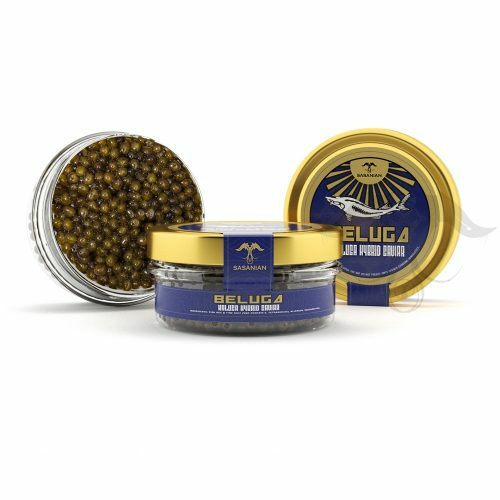 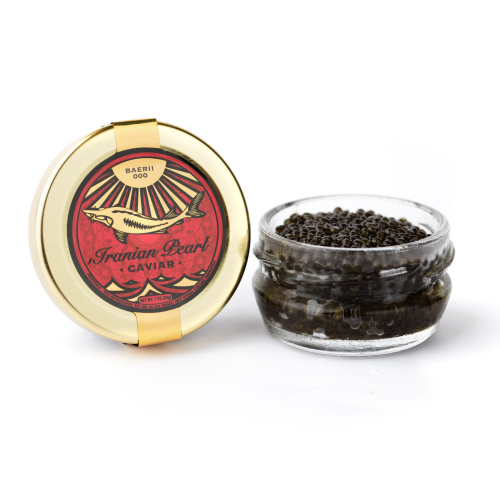 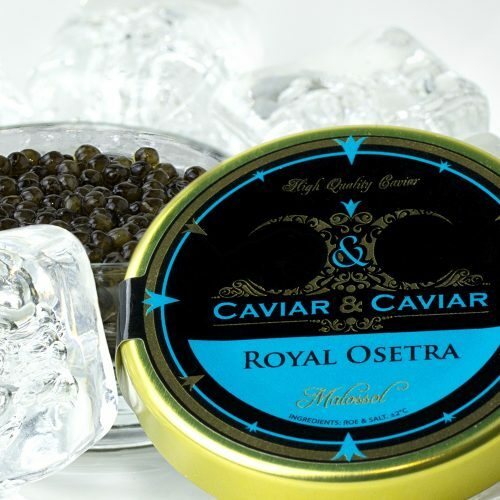 We take much pride in offering the best available Caviar in the world. 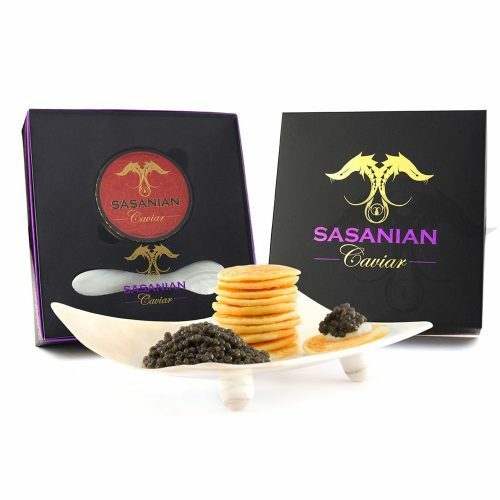 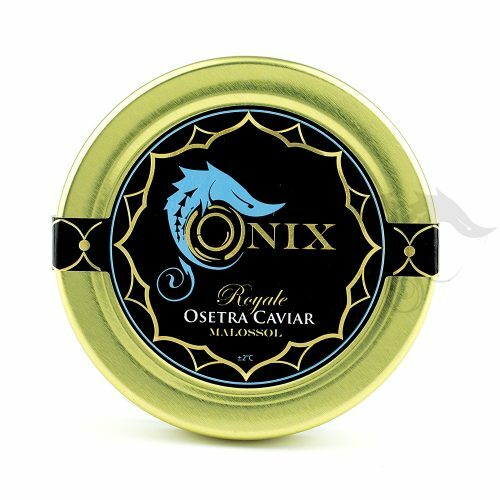 All our Caviar is processed per genuine Persian Method Techniques, resulting in unmatchable quality, freshness and taste. 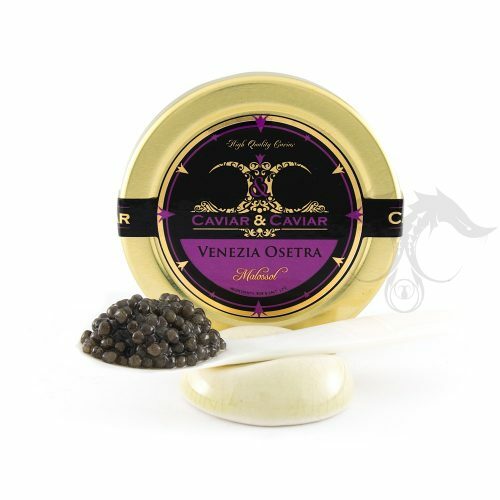 Our ability to offer the most prestigious Caviar to our cherished clientele is a major factor of pride for us. 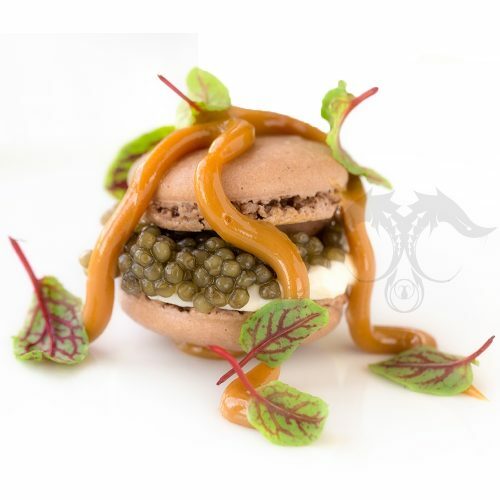 We invite you to indulge in all we have to offer.